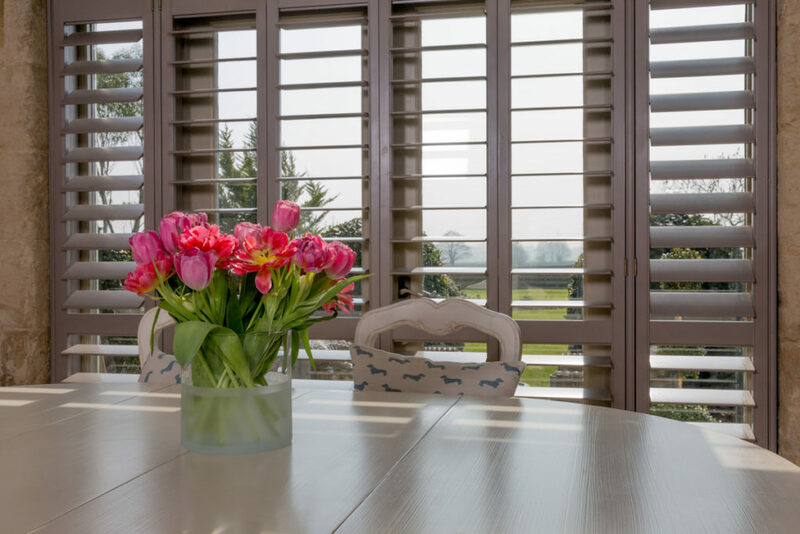 Whether you are after a perfect modern, crisp white shutter, a warm traditional wood, or a bold striking colour, Just Shutters have the perfect solution for you. Couple this with our choice of louvre sizes, our hinges, fixings and tilt rod options, there is no look we cannot achieve with our skills and products. With over 8000 happy customers, with homes ranging from the near-ancient to being in development, we know how to give the best design advice while listening to the individual needs of our customers. We love shutters, it is easy to say, however we believe it is our work that should speak for itself, and with the highest percentage of 10/10 reviews among our peers, we know that it does. Ranked 9.9/10 on checkatrade, we are working hard on the 0.1% Let us show you just why we are unsurpassed, if you are considering plantation shutters for your home or business, please call us on 0117 370 1594 and allow us to delight you with our service. Please follow the buttons above for our inspirational brochure or design visit. Here is a taste of our customer reviews, please see checkatrade.com for over 1700 more unbias reviews! Supply and fit plantation shutters. Installation of window, shutter to windows.